New Zealand spending on application infrastructure and middleware (AIM) has grown 7.7 per cent in 2017 reaching $123.8 million, according to Gartner findings. As outlined by the analyst firm, the increase in AIM revenue is a result of a shift towards digital business models that harness technology trends such as cloud computing, internet of things (IoT), analytics and artificial intelligence (AI). 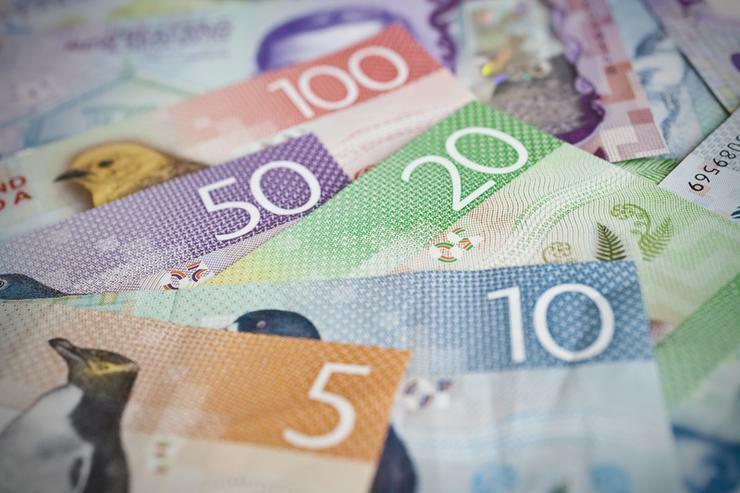 In New Zealand, the market is expected to grow another 7.7 per cent in 2018 while globally, AIM market revenue reached US$28.5 billion, up 12.1 per cent compared to 2016. The forecast is that the AIM market will grow faster in 2018, which will be followed by a slower spending growth each year after that, reaching around 5 per cent in 2022. Licensed, on-premises application integration suite offerings that make up larger segments served by market incumbents such as IBM and Oracle achieved single-digit growth in 2016 and 2017 - Gartner expects this growth to continue through 2022. IBM owns 21.5 per cent of the AIM software market share with total revenue in 2017 of US$6.1 billion, a 2.7 per cent growth from 2016. In New Zealand, IBM is the largest vendor with 31.5 percent of market revenue in 2017. Oracle, who owns 11.1 per cent of the market share, revenue was US$3.1 billion for AIM market, a 0.6 per cent increase from the previous year. "While new agile challengers may seem better fits for those pursuing digital initiatives, the underlying reality is that legacy middleware and software integration platforms will persist," Biscotti said. "Pure-play cloud integration is a niche requirement today — most buyers have more extensive requirements as they pursue hybrid integration models.